Philosophy: We are commited to offering patients the very best in orthopaedic care. Our mission ist to improve the patient´s quality of life using safe, reliable and least intrusive methods possible. You may be experiencing painful symptoms, discomfort or loss of function in the joints or spine. Our aim is to provide full care for all orthopaedic joint and back problems. 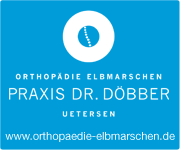 appointments in orthopaedic surgeries in Hamburg and Schleswig-Holstein. 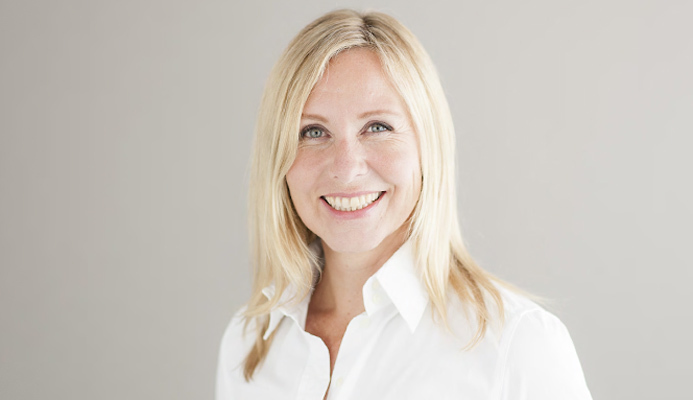 Consultant Orthopaedic Surgeon, Special Knee Surgery Asklepios Westklinikum Hamburg and Agnes-Karll-Krankenhaus Bad Schwartau. Cardiology. Automatic mode swith in dual chamber pacemakers.